As founder of Mage Titans and MD of Magento eCommerce agency, Space 48, Jon Woodall led the conference with a compelling introduction. Jon talked about the impressive evolution and growth of the conference and how this would not of been possible without the continued support of the Magento community. Since the original Mage Titans in 2014, the conference has become an annual event in Manchester and has also travelled to Italy and U.S.A, with plans of Mexico on the horizon. With over ‘78 speakers, 55 sponsors, 1019 attendees, and £5,300 raised for charity’ already, it’s safe to say that the conference continues to exceed its 3 C objectives; to connect, collaborate and contribute. 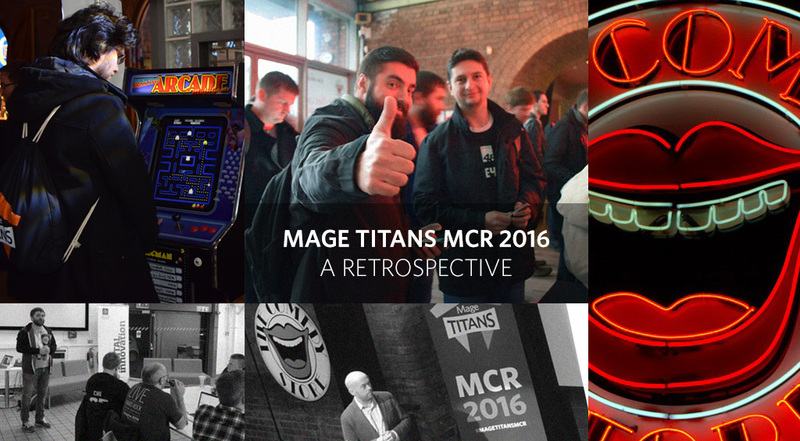 Each year has truly got better and better, and after last year’s phenomenal Mage Titans in Manchester, we didn’t even think this was possible! 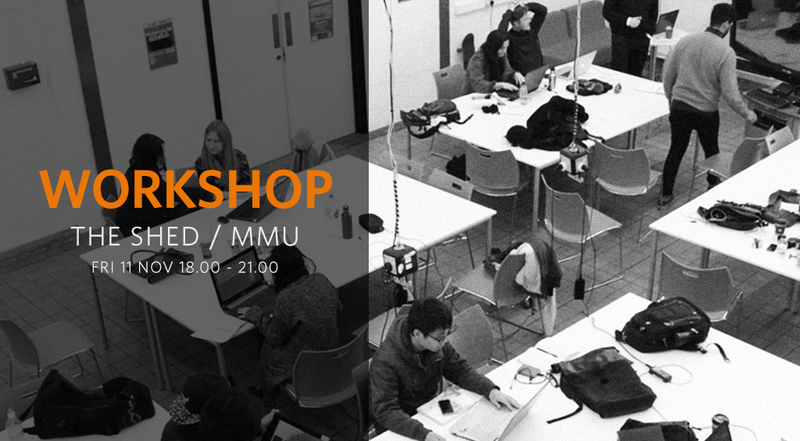 So this year we pulled out all the stops, starting with a complex workshop the night before with Leading Magento Architect, Vitaliy Korotun. Then on the day, Magento Evangelist, Ben Marks charismatically hosted the event at the Comedy Store, where as ever, we had an incredible lineup of Magento experts sharing their knowledge on stage. The lineup included 8 speakers, 4 lightning talk speakers and the Vice President of Technology at Magento, Jason Woosley. It was interesting to hear Jason share his thoughts on the platform’s global presence as well as the areas of concern which they are working to improve. Afterwards, to round off an inspiring day of Magento-goodness, our after-party game got turned up a notch or three. Coaches arrived to take everybody to the after-party venue where there was food, booze, and entertainment galore (see Titans, we really do appreciate your feedback). If you didn’t make it to #MageTitansMCR this time, recap the talk slides (videos coming soon) and make sure you check out our trending hashtag. Fabrizio Branca – Redundancy Rocks. Redundancy Rocks. With a lot of key takeaways, money raised for the RMCH charity and fun had by all, it really was an incredible weekend. Thank you speakers, sponsors and all of you who attended! Our event partners Manchester Digital and Space 48 played a major part in organising the day and our sponsors, UK Fast, MageMojo CTI Digital, Dotmailer, Inviqa, Ampersand, Fluid Digital, Shipper HQ supported us to make it happen. 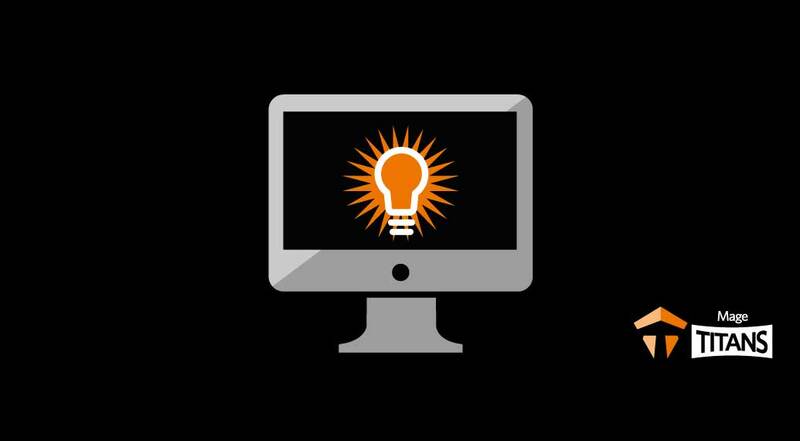 To keep on improving year on year, we rely on your feedback – the good and the bad. 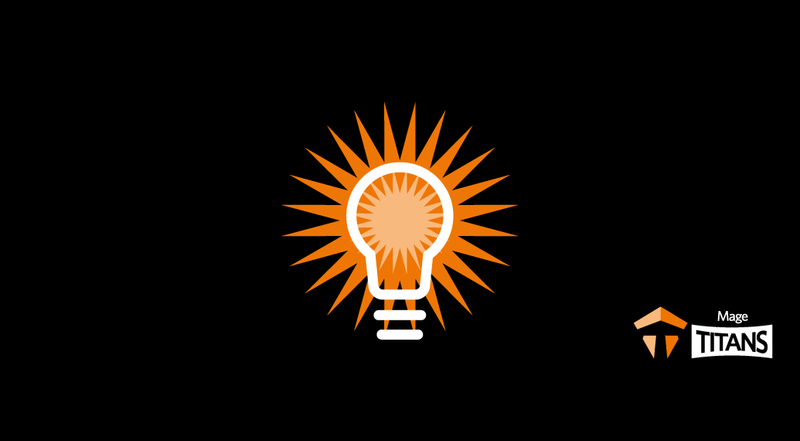 Tell us what you thought of the event and put forward your ideas for next year’s directly to [email protected] or over on our Joind.In. To review the individual talks and give our speakers there much deserved feedback, please click on the speaker links above. Once again, a round of applause to everybody involved and see you again same time next year Manchester! Previous Previous post: This year’s swag!